The weather has been just a little crazy in NC and SC. Do you have some stuff that needs to be kept dry? 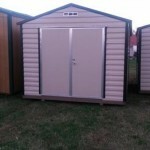 Hometown Sheds in Lincolnton NC can help! 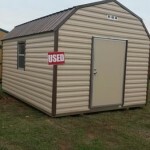 Hometown Sheds in Lincolnton has many new, used and repossessed utility and barn style portable storage sheds for re-sale! 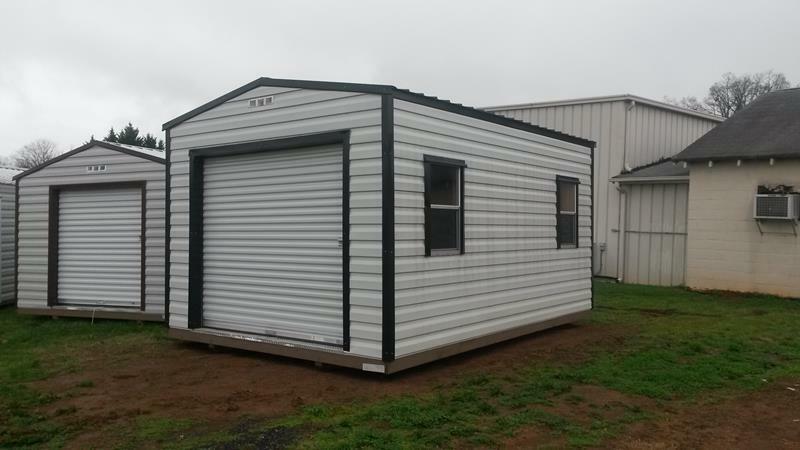 What is a repo portable shed? 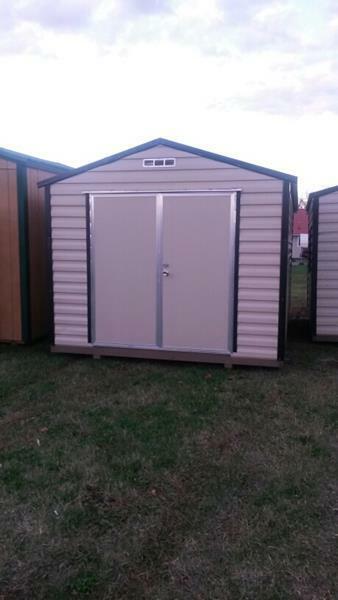 It’s when a customer purchases a shed through a rent-to-own company through us OR through another shed company in NC. 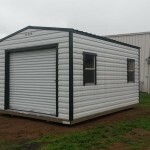 If a customer is delinquent on their bill or only needed a portable storage shed for a short time, they can request a pick-up of their building. 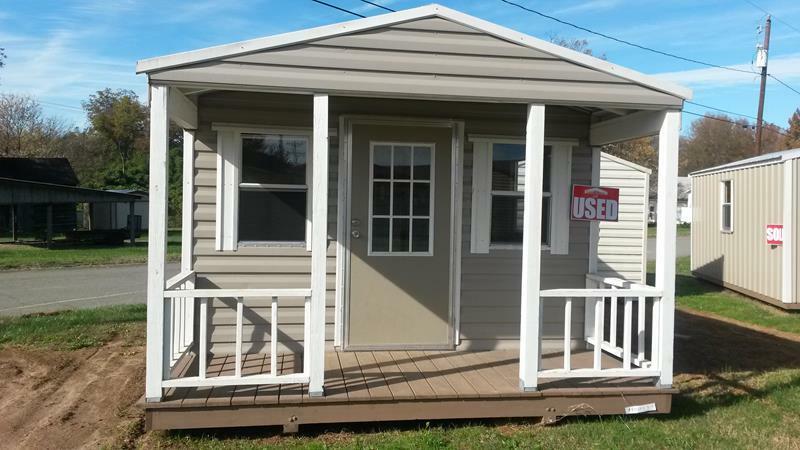 So when you see the word REPO at the Hometown Sheds Lincolnton lot, know that you are getting a deal because ALL of the used and repo storage sheds are marked hundreds of dollars off retail price! 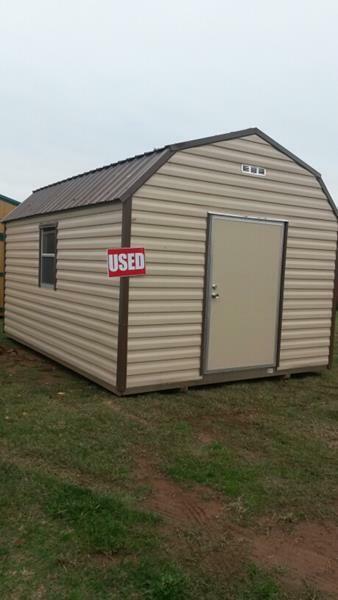 We want to make your purchase of a new or used portable shed as easy as possible. 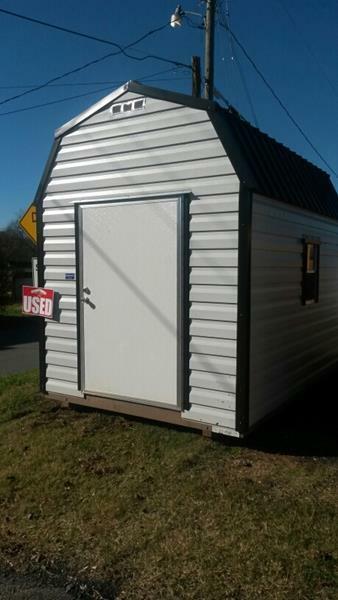 Hometown Sheds Lincolnton can take your order and deposit over the phone at 704-735-3334. We gladly accept all major credit and debit cards, check or cash to process your payment. 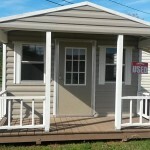 Hometown Sheds also offers No Credit Check Rent-To-Own, $0 down financing and FREE delivery and set-up. 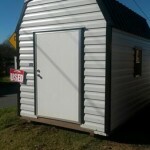 Visit Hometown Sheds at 2509 East Main Street in Lincolnton NC. Be sure to follow us on facebook to get the latest updates on new repo’s on the lot!